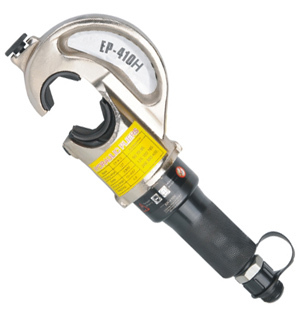 FYQ-400, 400mm hydraulic crimping tool head. 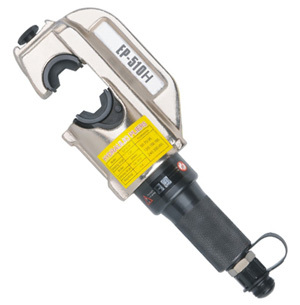 1, 16-400mmsq crimping tool head, conveninent for crimping work. 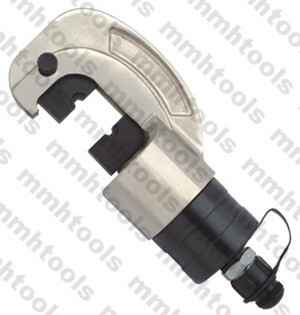 2, tool head made by CNC wire cutting processed. 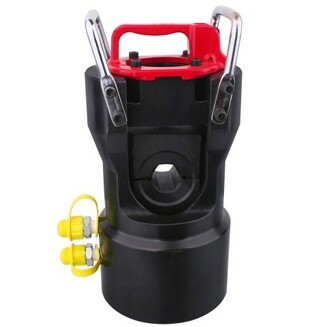 3, with NPT quick couplings connectors. 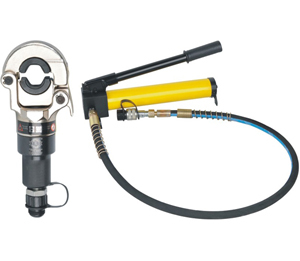 4, use together with hydraulic hand pump. 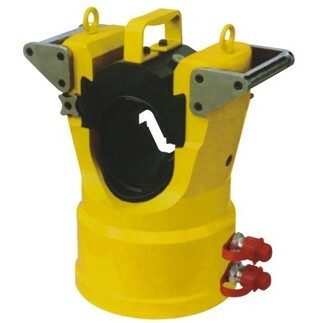 Also foot pump, electric hydraulic pump for choice. 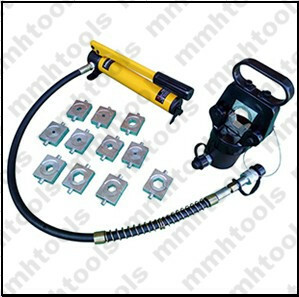 5, complete kit included crimping dies set 16-400mmsq, metal carrying case packed. 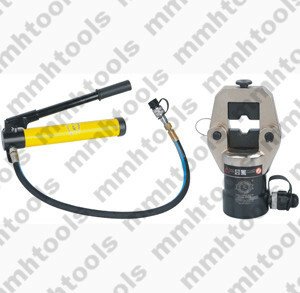 As the most professional manufacturer, Jeteco Tools manufacture more than 5 types of hydraulic crimping tool head for you refer to, you can know more about our products at our catalog, if you have any question, please feel free to contact with us.